Where have my Shell Drivers' Club points gone to? Can I still use my Shell Drivers' Club vouchers past the final expiry date? I am a current Shell Drivers' Club member with points still left in my account. What will happen to my points when the Shell Drivers' Club programme finishes? Can I still register for Shell Drivers' Club? If yes, until when can I register until? 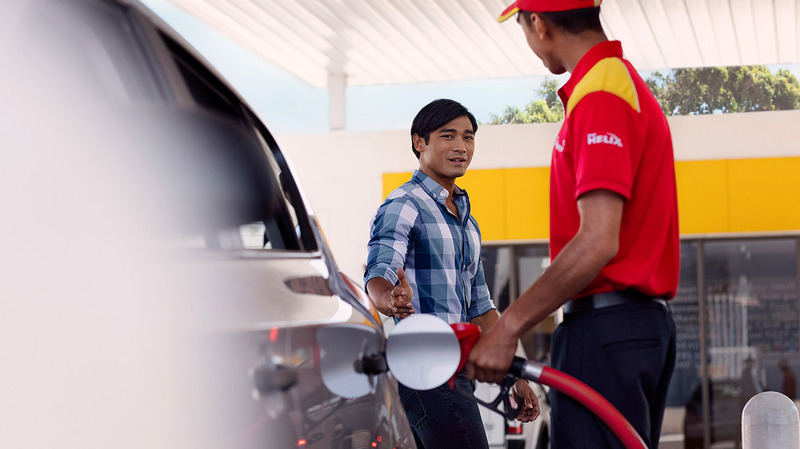 What is the latest date for redeeming my Shell Drivers' Club points? When will I see my points on my Shell Drivers' Club account? Why can’t I access my Shell Drivers' Club account? Why do I need to give you my personal information for questions about Shell Drivers' Club? My family member died. What do I do with their Shell Drivers' Club account and points? How do I connect my British Airways Executive Club account to Shell Drivers' Club? How do I change my Shell Drivers' Club account details? Wait for three to five working days for the changes to appear. If you don’t have access to your online account though, you may chat with us below by Live Chat (during business hours - 8:00AM to 4:45PM Monday to Friday); or you may contact us here. Let us know the old information along with the new information so we can verify and make the necessary changes.